Here it is! A lovely well maintained 1 owner home on a quiet tree lined street. 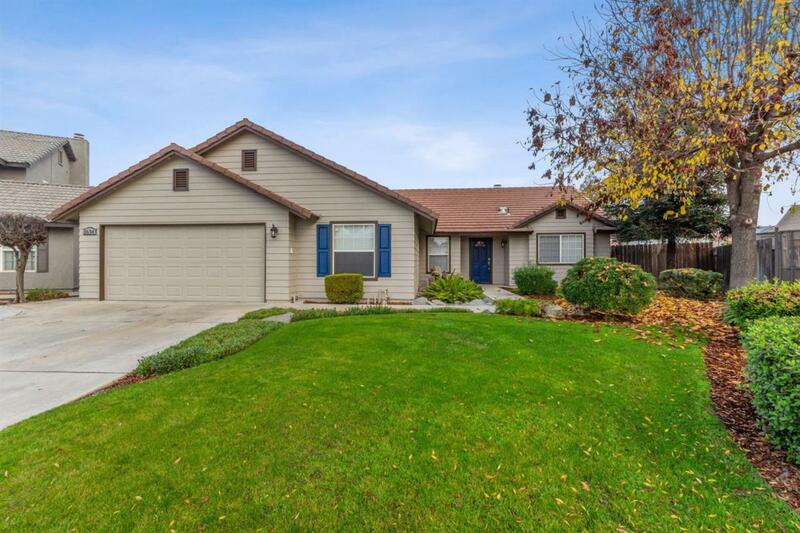 This home features 5 bedrooms with many interior upgrades, large backyard with a covered patio and spa. Northside location near Schools, Shopping and Churches.